MobileBytes provides affordable, best-in-class POS technology for the food and beverage industry. 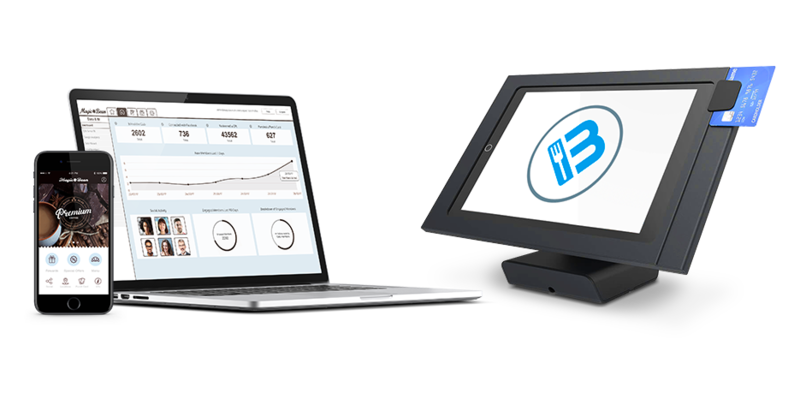 MobileBytes POS for iPad leverages the power, convenience, and simplicity of Apple’s iPad hardware along with today’s cloud server technology to create a Point-of-Sale system re-envisioned for restaurants. The future of restaurant technology is mobile, and MobileBytes is positioned to provide full-scale applications in this exciting space.